Pleased with the machine’s performance although a bit disappointed that it doesn’t seem to take generic snap on feet. I would like to use an invisible zipper foot and a button sewing foot but neither of the ones I have fit this particular machine. Hi Lena, Generic feet don’t fit this machine due to the IEF feature. 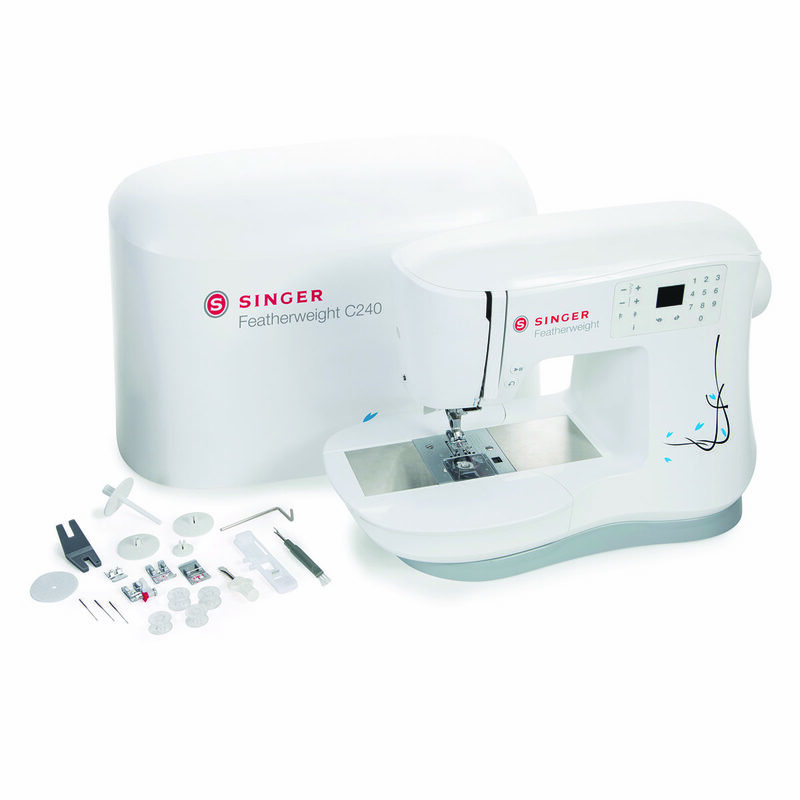 If you email info@singerco.co.nz you can get the feet that suit this machine.